This coming Thursday, Andrew Stevenson will reveal some of his aerial footage in the making of the upcoming sequel to his ‘Where the Whales Sing’. 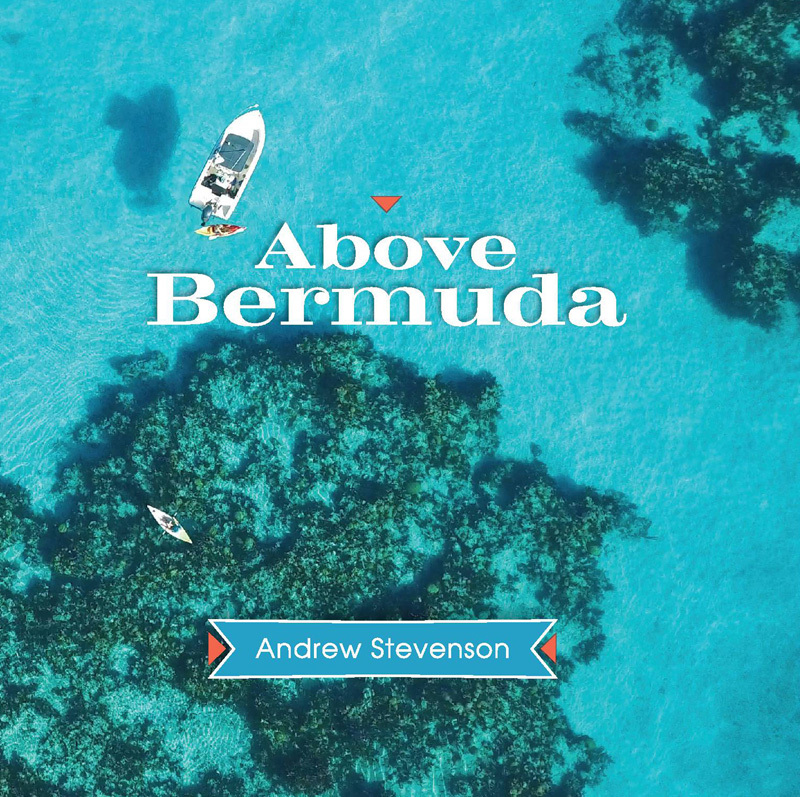 The event promotion said, “Andrew Stevenson will reveal some of his aerial footage in the making of the upcoming sequel to his award-winning film ‘Where the Whales Sing’. 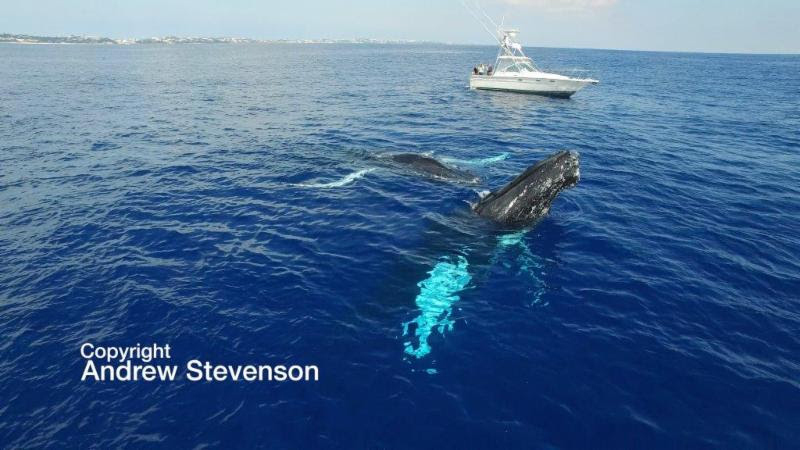 “His aerial footage graphically reveals the complex social behavior of the humpbacks as they migrate past Bermuda each spring. Come and see the stunning aerial video he has obtained so far and learn about the complexity of the humpbacks’ lives. The lecture starts at 7.30pm on Thursday, December 8th at the BUEI Tradewinds Auditorium and costs $20 for members, $25 for non-members and $10 for students. Tickets are available by calling 294-0204 or visiting Oceans Gift Shop at BUEI.